• delivers levels of funding appropriate for the best individual care, when and where it is needed. • addresses aged care service and best practice gaps in Australia, providing a fair go for the growing older population. • empowers consumers within a responsive and strong health system that puts individuals at the centre of care. With older age comes the greater incidence of chronic illness and disease. More than three-quarters of Australians aged over 65 years have at least one chronic condition. Chronic disease is a leading cause of disability in older adults. More than 1.3 million adults receive some form of government aged care support. Adults aged over 85 years are the main users of residential aged care services. Over the next two decades, the direct cost of residential aged care in Australia will increase substantially compared with other primary health services. Increasing the physical activity levels of older adults effectively prevents and manages many chronic health problems, improves and prolongs physical function, independence and quality of life, and reduces cognitive decline. Regular exercise participation reduces falls and falls risk in older people – a significant cause of hospitalisation, disability and ultimately admission to a residential aged care facility. The medical cost alone of falls will reach AUD$1.4 billion by 2051. AUD$33 billion in capital investment will be needed by the next decade to meet the accelerated demand for residential aged care beds. An Australian Institute of Health and Welfare study (2008) suggest total health and residential aged care expenditure will increase by 189% in the period 2003 to 2033. 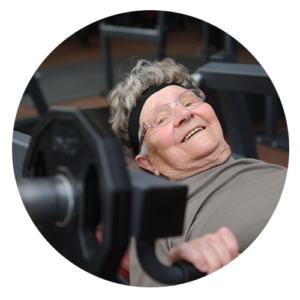 Increase access to lifestyle services, such as exercise and diet, as part of a usual model of care for older people. 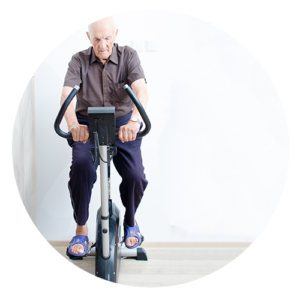 This includes adding exercise physiology as a listed service type and exercise as a therapy type in the Aged Care Funding Instrument (ACFI). 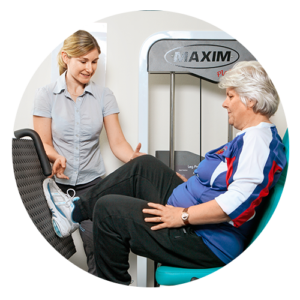 Improving care integration so that access to exercise services are supported across the lifespan, regardless of the aged care consumer’s place of residence. Investment in educating the aged care workforce and increasing the health literacy of older people about the need to include exercise as part of a beneficial care pathway. Supporting older adult engagement in person-centred aged care services to prevent disability and prolong quality of life. This includes giving clear, transparent, best practice information to enhance health pathways for older individuals.